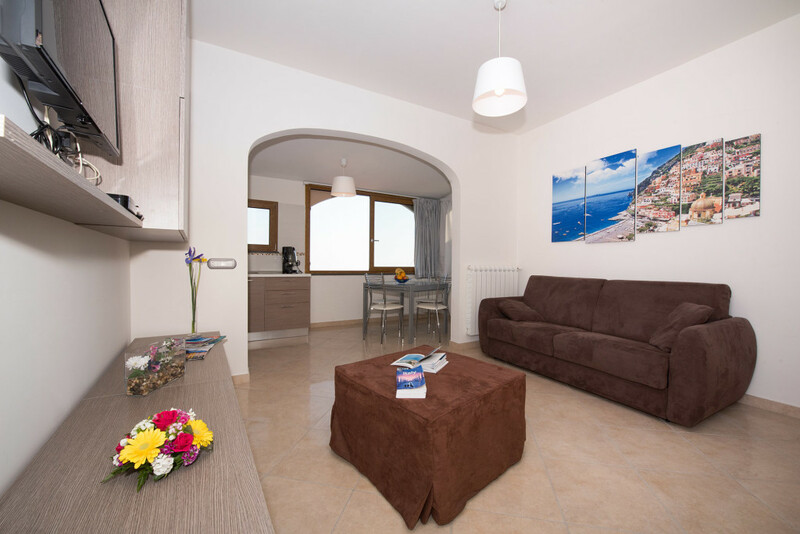 If you like a quiet, reserved, authentic and simple atmosphere, Ravello Rooms apartment is an ideal destination. 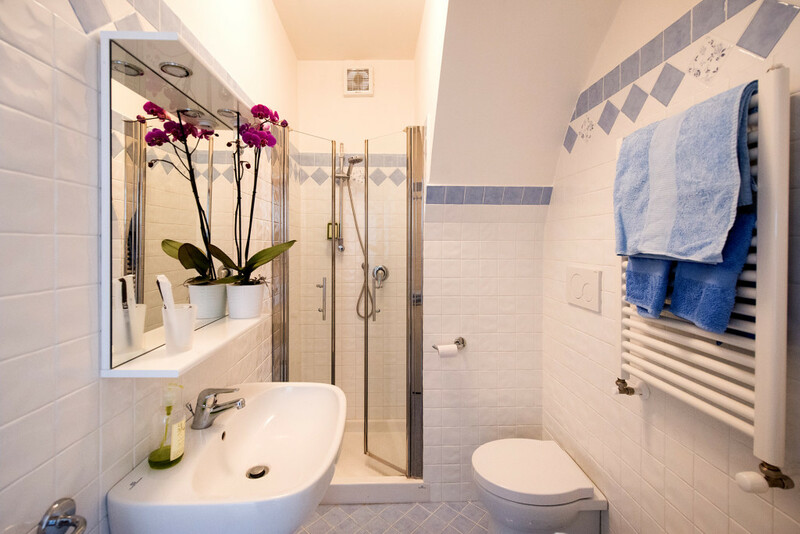 It has recently been renovated and boasts all creature comforts. 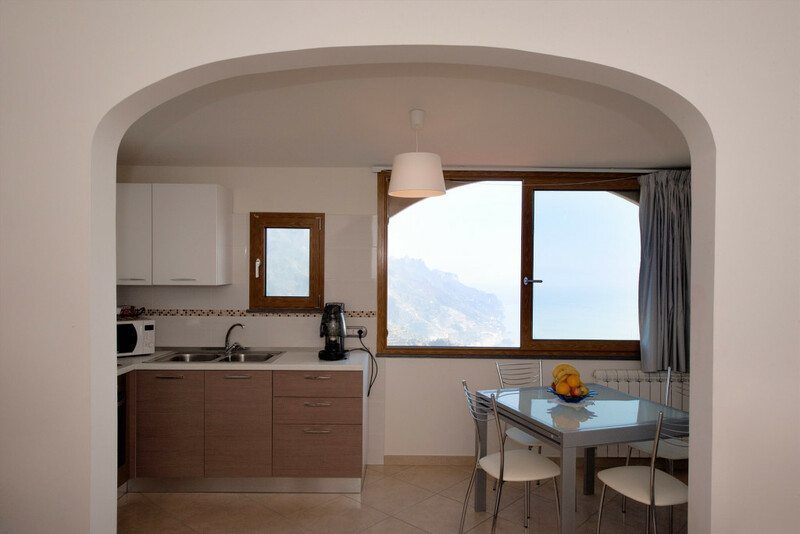 There is a breathtaking view overlooking one of the most spectacular parts of the Amalfi Coast. 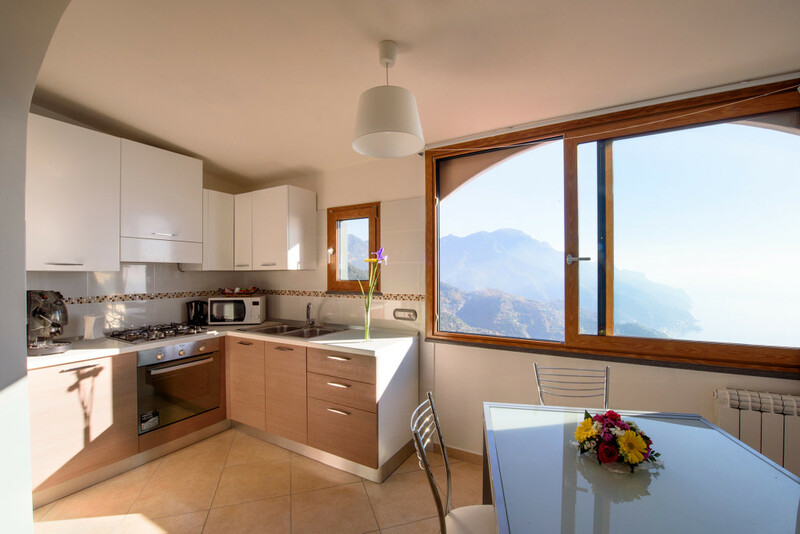 It is composed of 1 double bedroom, a fully furnished kitchen, 1 bathrooms, living area with sofa and a breathtaking view on the Amalfi Coast. There is free internet WiFi connection, television, air conditioning and all appliance are modern.